Best Out of State Roadtrip: Grave hunting in haunted Mt. 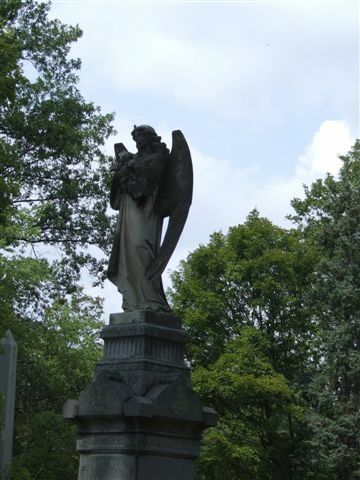 Olivet Cemetery, Nashville, TN. Best Chiropractic treatment: Dr. Chan - accupressure is wonderful! Best Convention: Gem Faire Southern CA. Best Resolution: Only enjoy live music once in a while. Objective: appreciate favorite artists more, instead of hanging out in a music scene week after week. Best Concert: Donny Osmond in concert after "who knows" how many years. Best Intentions: Helping repost Animal Rescue info on the net. Best To Come: Positive energy prayer that 2008 will be the best year ever!